The importance of risk management has increased in recent years as numerous accounting scandals, financial crises, and billion-dollar frauds have caused investors and organizations to lose large amounts of wealth. 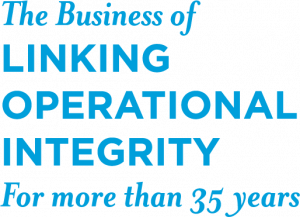 While practitioners, academia, and regulators have sought to define risk and develop a framework for analyzing it, an understandable, transparent approach has largely eluded directors and executives. 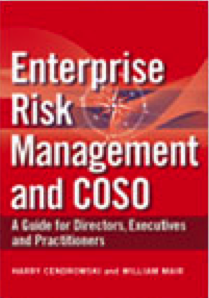 Enterprise Risk Management and COSO introduces a holistic risk assessment methodology, building upon the original COSO framework and COSO’s subsequent enterprise risk management publication. This methodology, developed by Harry Cendrowski and William C. Mair of Cendrowski Corporate Advisors, allows managers and risk assessment practitioners to accurately measure the levels of enterprise risk. To better serve this mission, the book is divided into two sections. 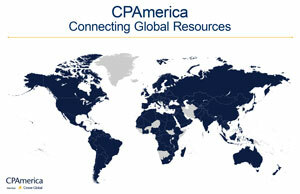 The first section introduces key tenets of enterprise risk management at a high level for directors and executives. The second section details quantitative risk management models for risk assessment practitioners. Within this latter section, the book presents a unique methodology to help organizations better understand and quantify the risks they face. This methodology serves as an invaluable guide to quantifying and assessing risks within selected groups of enterprise systems.